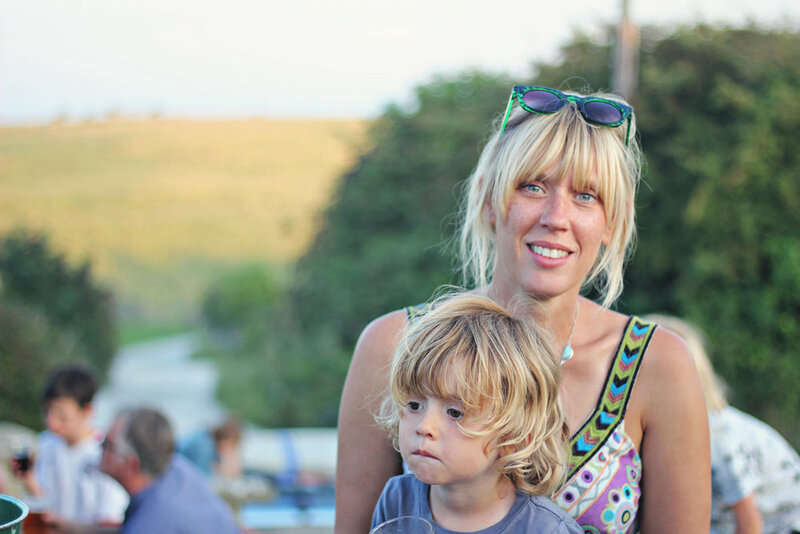 We have sat outside this ancient rural pub in the sunshine on huge rocks taking in the sea views and we have snuggled inside with our children asleep around us, whiling away the evening alongside tourists, walkers and locals – it is one of my favourite pubs for so many reasons! There is no bar inside, just a single serving hatch with numerous local ales pulled directly from the barrel, but it is the cider that steals the show. Home pressed out the back and with varying strengths so you need to pick wisely. I love’ Kiss me Kate’ which has the lowest strength of theirs at 5%. Two pints in I realised the 5 was actually an s for sweet and it was 6.2%! Which explains why the laughs got more frequent but also the ability to form sentences lessened. The menu consists of homemade meat pasty or vegetable pie. When a pub is this good they really don’t need to offer anymore and they don’t even bother with card payments - its cash or cheque only. 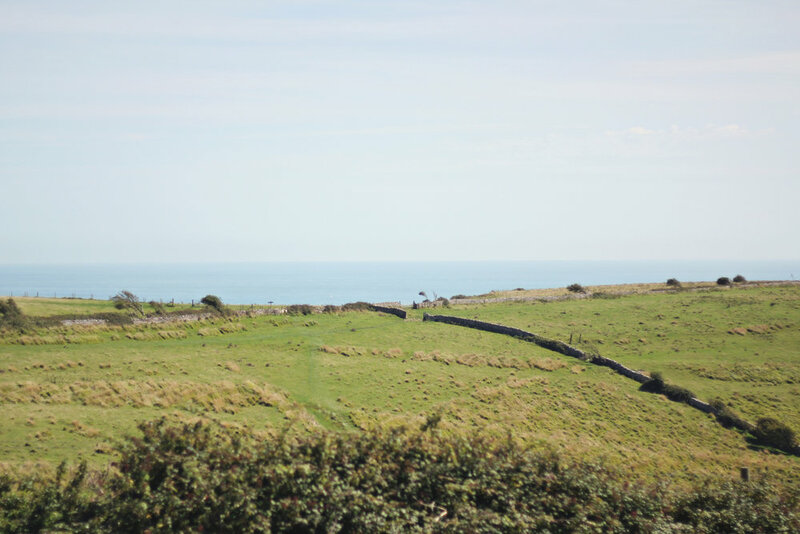 It is the perfect place to relax after a swim at Dancing Ledge (which I have previously written about here), with Tom's field and Acton field campsites only a half hour walk away. We liked it here so much Gav bought the t-shirt (the other reason he bought it was because he forgot to put any clothes in the van for our three days away!). Much to the kids fascination half of the pub houses a museum of fossils found in the local area and curiosities, oh and the owners dog often climbs up on the roof, much to everyone's enjoyment. I hope this place never changes – there needs to be more pubs like this. Live music almost every weekend and festivals for music, stone and pumpkin carving, cider and ale festivals held throughout the year.